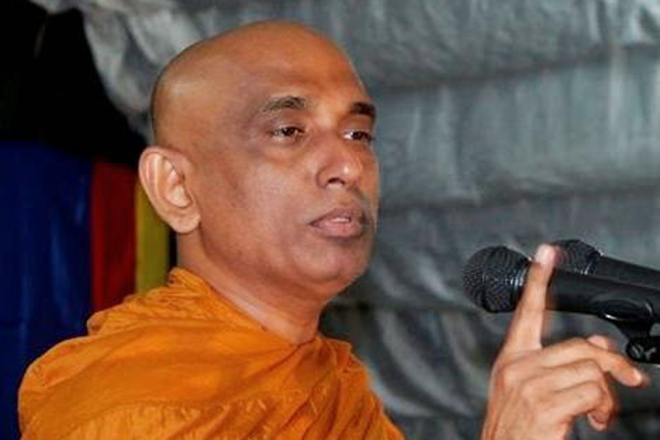 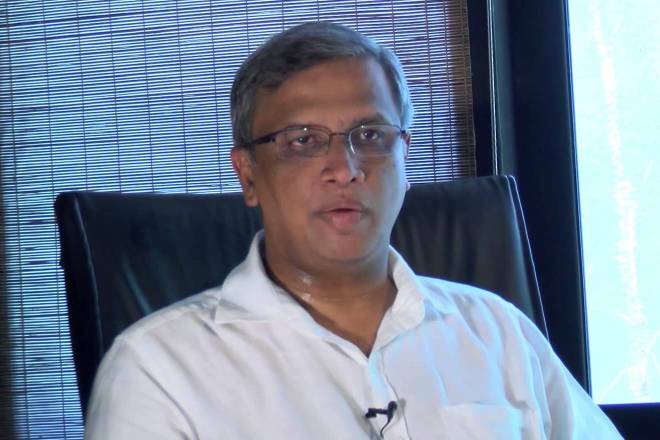 MP MA Sumanthiran says that the TNA does not support any attempt to increase the number of ministers of a National Government unless an agreement is reached between the SLFP and the UNP as a National Government. 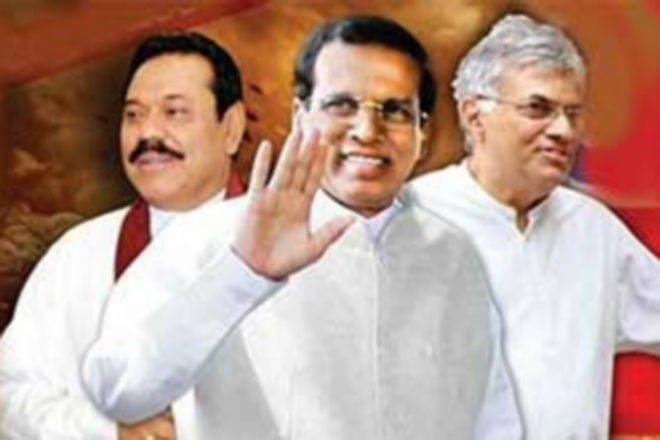 Sumanthiran also told the media that the previous attempt to increase the number of ministers was opposed by the TNA and that it is against the present process of trying to increase the number of ministers through a National Government. 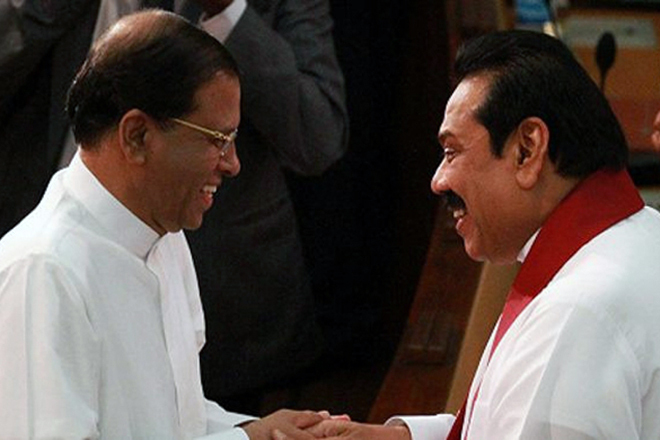 He said that the TNA is also in an agreement to hold a national government in the country. 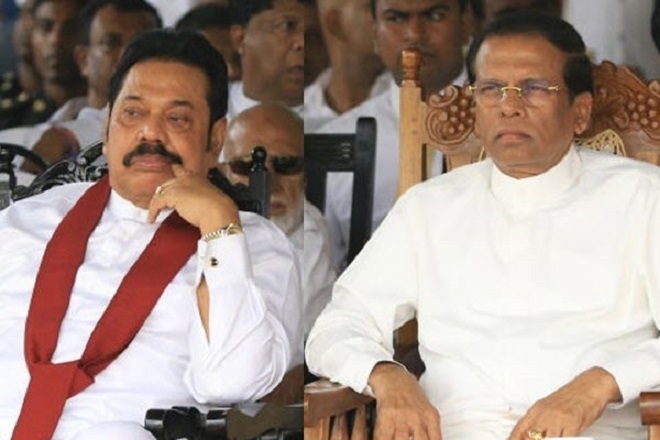 However the TNA would extend full support if both major parties are to form a national government which helps regards to constitutional issues. 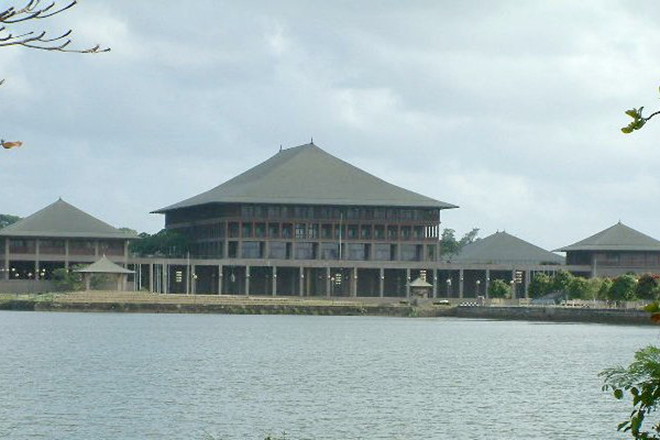 Political parties are of the opinion that the TNA’s political goals could be at risk in the proposal put forward by the United National Party to form a national government with the support of SLMC.